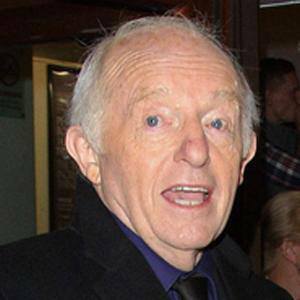 Magician and entertainer who became recognized for his longstanding show The Paul Daniels Magic Show, which aired on TV until 1994. After reading the book How To Entertain At Parties when he was 11, he began to take an interest in magic and entertaining. In 1983, he received the Magician of the Year Award from the Hollywood Academy of Magical Arts. He married his second wife, Debbie McGee, in 1988. He once appeared on the Da Ali G Show, which was produced by Peter Fincham.